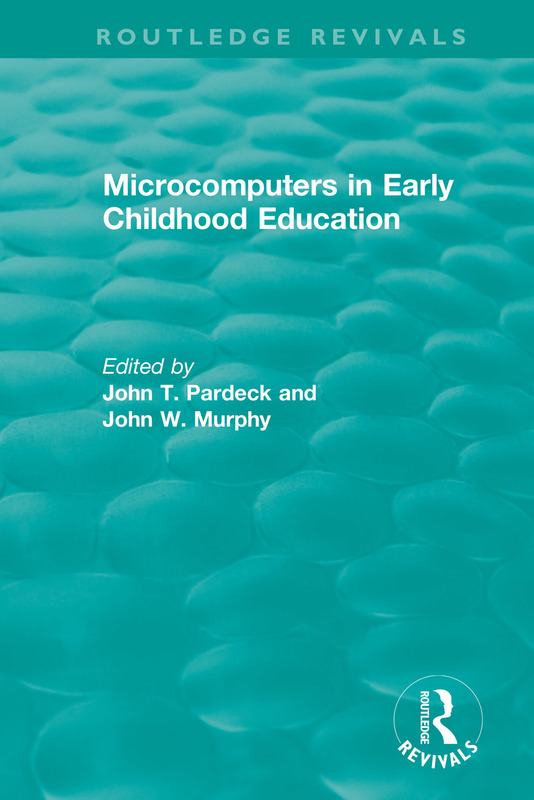 Originally published in 1989, this book differed from others on the topic of microcomputers and education at the time, in that it focuses on the influence that microcomputer technology has on children in their early years, specially pre-school and elementary ages. Microcomputers have the capacity to do great harm as well as good and a full explanation of the technical and philosophical issues involved will be of interest to a number of disciplines. Other topics explored are – the potential uses of microcomputer-technology in early childhood education and current research and theory building on microcomputers and early education. This book should be read by teachers, sociologists, psychologists and researchers in education.